Tales from the Crow’s nest. 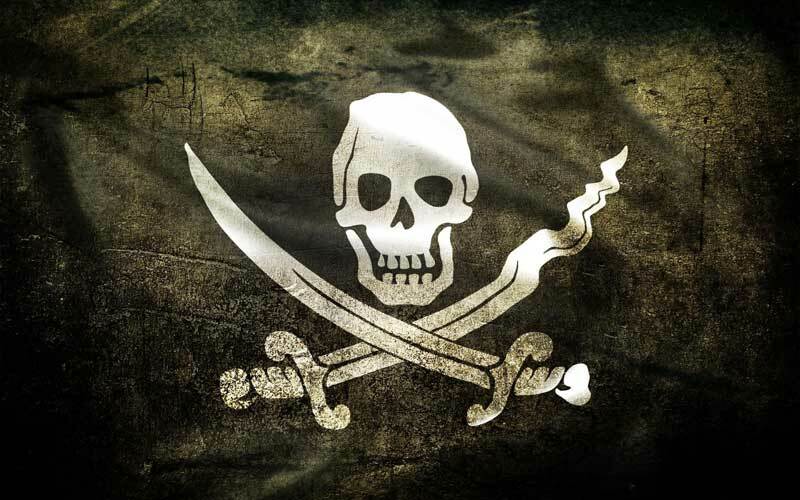 Tales from the Crow’s Nest – A Pirate’s Story. It was hard to imagine that the turning of that simple hour glass had caused a major upset that was spreading like tentacles right across the realms. The Witches knew, The Dark One knew. It was like everything was topsy turvy and those that were allies were turning on each other and those that were enemies, were forming new alliances. War, the battle cries were being heard in places that few imagined and there were those that worked the fringes to profit from the dramas unfolding. How funny, that in some Kingdoms, they made love…in others they sought war. Would there ever be peace now? A rolling fog crossed the lands that reached the outer grounds of Gluttony with the sound of a ship’s bell ringing in the mist. The creaking of well worn wood and the shouts coming from the deck by the hardy crew suggested that something was coming as weird as that sounded. Was it even possible for a ship to sail upon the air’s current? The fluttering of sails and the strange whistle pierced the air, right as a body was flung from one of the windows of the castle Gluttony. It landed with a bump along the blackened grasses and stayed still, while above the sound of chain being released meant that something was coming from above. A massive anchor landed with a terrible thud into the earth as scores of pirates were lowered on ropes to scan the area below. The meanest looking band of men that one could ever lay eyes upon, and one had gone ahead – taking out his time piece and then a compass in the other hand. The compass pointed directly at the girl that had been thrown from the castle. “Cap’n! She be ‘ere!” He bellowed, looking back as the sound of heavy foot falls suggested a large man was coming. Indeed, it was none other than Captain Moon, and he stared down at the girl with a scowl on his weathered face. The crew all looked at each other wondering if they should enter the fray. The first mate scratched his cheek, and then stared down at the girl thoughtfully. There was no real reason that they needed to risk the ship and the crew by entering the fight, but….if they took the girl. “Aye..aye, Cap’n.” The first mate whistled for a few of the crew to pick the fallen girl up and carry her back to the lowered ropes, to carry her back on board the floating ship. Captain Moon stood with his hands on his hips a moment, seeing all the dead guards scattered in the grounds. Normally he did enjoy a good fight, but by the sounds of things it was one that he wasn’t about to put everything on the line for. With a deep chuckled, he turned on his heel and went to rise up to his ship by using the ship’s anchor to lift him back off the ground. With all back on board, the ship disappeared back through the fog that had brought it there in the first place.